Being able to move faster and better is a fundamental survival advantage, whether you’re chasing or on the run. Mobility makes the difference: from the first bacteria using their flagellants to catch some food in the primal soups of life, to Amazon’s same day food delivery that allows it to steal market share from supermarkets and grocery stores. But it’s not just about you and me running about by ourselves. Our societies are complex webs of people sharing things, labor and ideas, and we reap significant benefits as a group when we increase the speed of these exchanges. In Where Good Ideas Come From, Stephen Johnson examines the origins of the amazing human ability to innovate. Especially, he focuses on the environments that create perfect conditions for ideas that bring progress. To Johnson, the most productive and satisfying environments look a lot like coral reefs: chaotic, densely populated by diverse participants that are perpetually in motion and entangled in an unscripted way by wildly entertaining choreography. Johnson’s analysis explains the incredible drawing power of the big cities: creative output increases with size and density of the city, because the mobility of everything increases significantly. It becomes so much easier to make friends, deals, or art. Surprisingly, the digital revolution had very little impact on this. We all still remember the promises of the first modem-connected laptops—“Work from the beach!” It was supposed to be the time of the global village: the joys of rural life with the relationships and power of the urban world. But that vision didn’t have much staying power, the city is more popular than ever. Or maybe we simply projected our rural desires on to pumpkin-spiced frappucinos? As it is so often, researchers like creativity expert Richard Florida are still publishing books about the benefits of living in cities, while regular folks around the world have long been aware of these advantages. Cities are growing at staggering speed. Globally,more than half of us, about 4 billion, are now living in urban spaces. 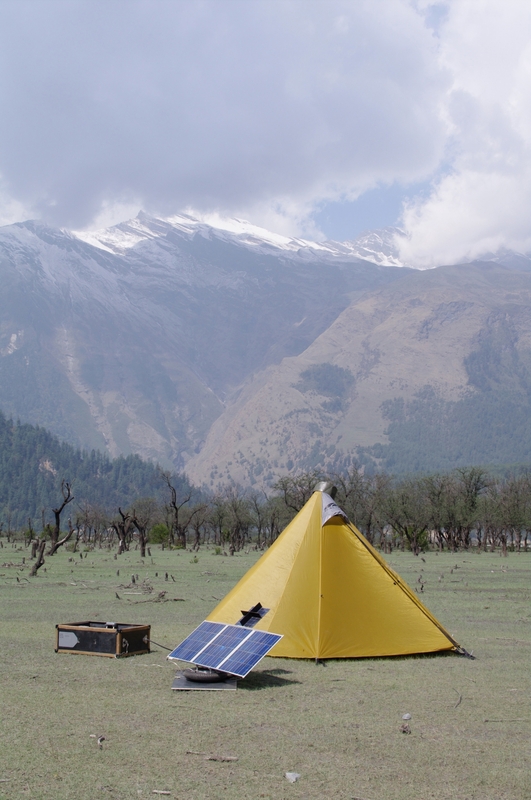 TAKU - a unit of which is pictured above in Asia - is self-sufficient system made for travel and field study, enabling temporary, changing, experimental and mobile living environments. Photo: Sebastian Műllauer, ASL+ (Autonomous System Laboratory Collaborative). And this urban population is about to grow by an additional 2 billion over the next 30 years, according to estimates by the United Nations. Let’s assume for a minute that all existing cities remained the same; it would mean that humanity will be adding about 5 cities the size of Berlin every month, for the next 30 years. Simply put, whoever can afford it will move into a city. Regardless of the noise and pollution and stress that comes with it. The benefits of simpler, faster and cheaper mobility are just too big. However, for reasons I’ll explain, this momentum towards the city won’t be able to continue without a massive evolution of the car. It needs to enable and support this massive shift by changing from the individualist automobile of the suburbs, to the connected autonomous vehicle of the megacity—from individualized road warrior, to responsible traffic citizen. So is it time for a eulogy for the car of yesteryear? If so, it should be a very thankful one. In a not so distant past, most of us were pedestrians, and our best mobility tech was to grow callouses. Back then our personal daily mobility area was about 20 square kilometers. That’s about 2.5 miles out—and back. You might say we can walk further in a day, but studies suggest we really won’t.About one hour of mobility per day is where most of us draw the line, and we always want to come back home in the evening. So for the longest time, about 20 km2 was a very functional size of urban habitation. 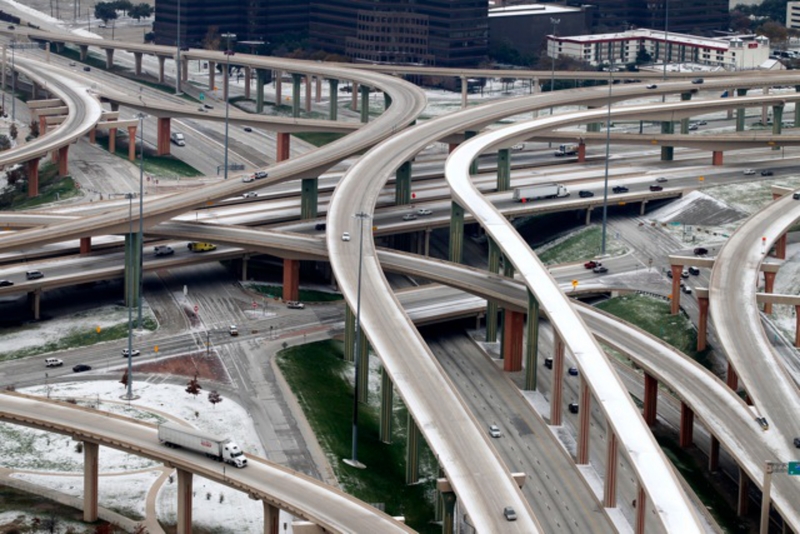 Five levels of car mobility at the Dallas "High Five Interchange." Creative! But also desperate. Photo: via Flickr, austrini, CC BY 2.0. Enter the car. For the last 50 years, the car has been the number one tool in our effort to extend the reach of the city as an innovation ecosystem. The car made suburbia possible,turning the adjacent countryside effectively into a part of the city. Within one hour of driving, we could easily reach a point in a thousand square kilometer area each day and come back home. That’s a 50-fold increase in covered space. Getting access to 50 times the amount of people—and speeding up our society’s power of innovation kilometer by kilometer. So, thank you car, and thank you car industry. Spending money on you was very wise—and made us even wiser. But there is also no denying that this system has reached some breaking points. As more and more people share the same infrastrucuture, it’s taking longer and longer to get to our destination. And the rising cost of fossil fuels means it’s about to get more and more expensive, too. So what’s next? For better or worse, humanity isn’t really known for being content with the status quo, ever. We are going to try get faster and further. Air travel seemed to be one answer to this question. For a while, science fiction featured Jetsons-like personal aviation. And for a small minority of the global population, a somewhat lamer version of this has indeed become reality. For the kinetic elite of today’s business world, the daily reach actually extends to the size of a continent.According to the US Bureau of Transportation Statistics, about 1.7 million people fly in the US domestically every day—a significant share of them on their way to work. That’s only a small part of all commuters, but it is already putting the air traffic system under significant stress. Traffic jams at 30 thousand feet have become just as common as on your local highway—more than 20% of flights in the US are late. Completely unlocking the third dimension would indeed be the holy grail of increasing human mobility. If we recall the coral reef, its success as an ecosystem is based on an enormous density and diversity, an incredible amount of potentially profitable interactions, which would simply be unachievable by using the flat ocean floor alone.However, apart from riding elevators, the third dimension remains difficult for us to conquer. It’s not because people aren’t trying. 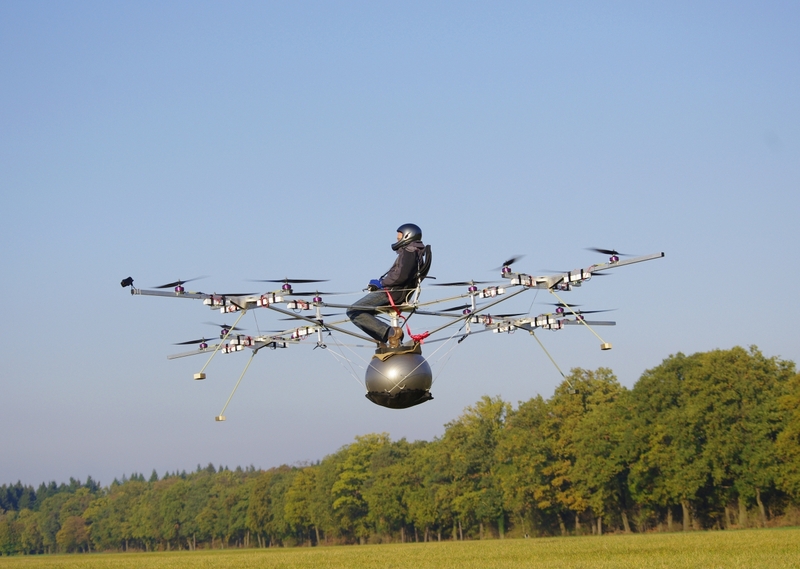 The Terrafugia flying car is available on the market. So is the Martin Jetpack. And who wouldn’t want a strap-on jet airplane that can start and land on the front lawn of your cul-de-sac home? But could we really handle it? Imagine 15 million people in Mexico City taking off every morning around 8 am with their individual jet-backpacks. 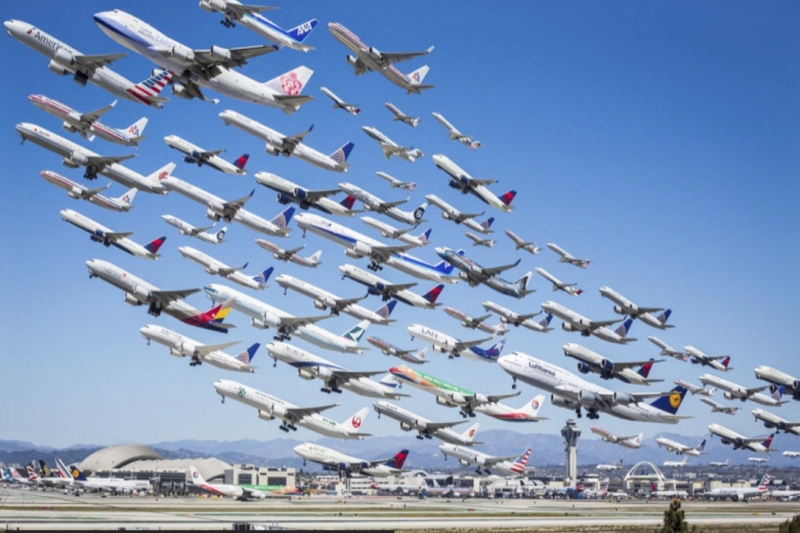 Airplanes departing from LAX. Photo: Mike Kelley via huffingtonpost.com. How about drones? They are already on their way to becoming a great tool to move medication into remote areas or to express-deliver important spare parts. But people?We’re just too heavy. So, sadly, for the next couple of years, flying will remain too complex, too energy intensive and too expensive to become the first mode of mobility for humanity’s daily needs. Our current mobility problems have to be solved on the ground. How can we increase our mobility to become a more creative society and to adopt the new ideas we need to take care of ourselves? Turns out, we are currently experimenting with just about everything. Our first impulse is to increase the maximum speed. It worked well for us in the past. But making us move faster than the car on a mass scale requires a lot of investment. Elon Musk’s famous hyperloop might be an extreme case,but its promises and limits are typical. The Hyperloop is a combination of pipeline tubes,magnetic levitation technology and a fair measure of lunacy. All combined, you’d besling shot from Los Angeles to San Francisco in about 30 minutes through near-vacuum tubes in tiny, airtight capsules, beating the car by a good 6 hours and the airplaine by 30minutes at least. And all that for the price of a lemongrass smoothie. Flying with drones. Photo:via Flickr. The near-jet speed of the hyperloop would effectively turn LA and SF into one big city—merging two hubs of the US Digital economy—with enormously positive effects on the exchange of ideas and people. 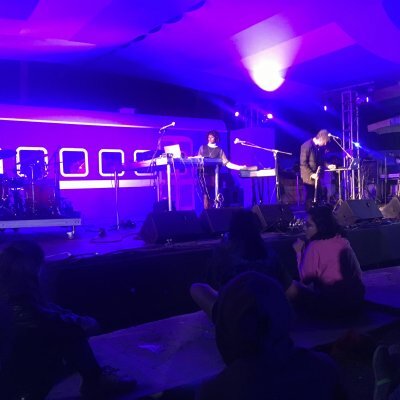 However, the cost of only one Hyperloop line was estimated a staggering $100 billion USD by the New York Times, even more expensive than the high-speed rail connection currently being built between LA and SF. Solutions like the Hyperloop might one day be built, but they will be reserved for a select few global super corridors like LA-SF or Tokyo-Osaka. Our second approach is thus much more modest. We’re trying to make do with the infrastructure we have, trying to increase the speed flow of cars by reducing the amount of useless traffic. The shared economy is one big hopeful of the new mobility system—which is surprising, since it looked like a failure not so long ago. The German Stattcar car share was founded in 1990, and was never much of a conversation starter outside the crowd that self-grows yogurt in their fridge. However, once digitalization made localizing and unlocking a shared car stupendously easy, shared mobility took off. ZipCar, DriveNow, Car2Go, BlablaCar and yes, even Uber—all these new services allow us to use the benefits of a car’s mobility without owning one. Which means less drivers needing to park. Which means less cars sitting around unused. Fighting for the right to remain slow. 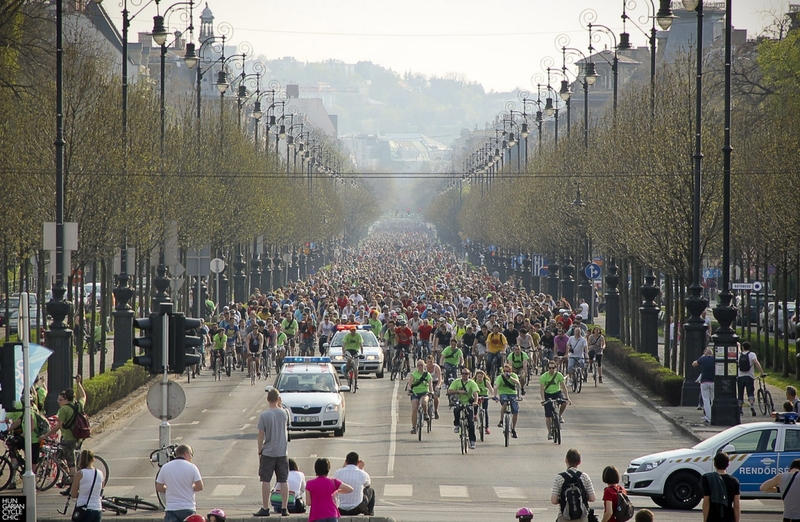 The Critical Mass movement, seen here in Prague 2007, consists of groups of cyclists gathering in different cities all over the world to reclaim roads from motorists. Photo: Hynek Moravec, CC BY 3.0. But look ahead another 10 years and the beginning mass adoption of autonomous cars will put these effects on steroids. In fact, Kalanik has not only repeatedly stated he would love to introduce an autonomous taxi fleet—his company has already started building and testing them. This spring, Uber opened a autonomous technology research lab in Pittsburg, together with the local Carnegie Mellong University. Uber’s bet: if shared rides can get rid of the cost of the driver, they will become so cheap that private car ownership will no longer look competitive. From Google’s pods to Uber Robotaxis,these shared autonomous cars will always be on the move and will need very little parking. In an ironic twist, while this would be a boon for a city’s general mobility, it is already creating headaches for urban treasurers. Much of the parking revenue from meters and parking tickets would quickly disappear. And algorithms don’t ever drive drunk, run red lights or get speeding tickets. The sad truth is that cities are currently earning millions off of dumb and dangerous driver decisions. Until municipalities have imagined ways to recoup that money, they might not be very supportive of the autonomous car. The Critical Mass movement. Photo:Hynek Moravec. An even more interesting question is whether there would really be more space on the road. Looking at my own desk, I can tell you that empty spaces don’t remain empty for long. The same way the tabletop fills up again after every Sunday cleanup, urban streets will quickly fill up with new participants in the mobility dance. Take food delivery, for example. Billions of dollars are currently invested, based in the belief that services like Instacart, Google Express, HelloFresh or JustEat will be the way we get our meals in thefuture. They may indeed make our lives easier, but they all need road space to drive!Which will lead us to the next big question. Who gets to move across the intersection first. Your Google Pod or the autonomous pizza delivery vehicle? And if it’s not you, who would be there for you to yell at? Smart traffic systems could also restrict the use of certain roads for a while. 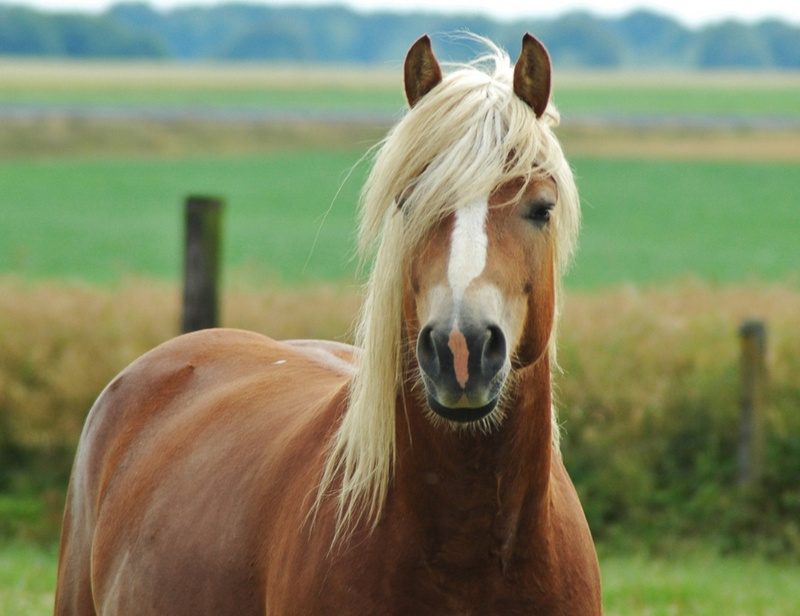 Depending on how important you are to the system, you get permission to move faster or slower. And since nothing greases a system like a good bribe, we should get ready for freemium models: you get the basic access for free, but if you wanna zip home at prime time, it’ll cost ya. US cities have already begun building paid-access-only express lanes for those who can afford it—echoing the 16th century Corridoio Vasariano, an elevated private road that allowed members of the powerful Florentine Medici family to walk from palace to palace without getting slowed down by the plebs. "I thought I would play an important role in this article, but apparently I never had a significant impact on the mass mobility infrastructure." Photo: via Flickr, isamiga76, CC BY 2.0. In the end, mobility isn’t just practical. It’s not just about efficiency. Access to mobility also sustains and creates power and class differences. The combination of car and freeway that defined our last 50 years of mobility was fairly democratic. Whether one drove a Dacia or a Rolls Royce, in the iron grip of rush hour traffic we were all equal. We therefore need to think about mobility beyond efficiency. As Stephen Johnson has shown, the coming reconfigurating of traffic will also change our ecosystem of living and thinking together. In this newer, more organized traffic world, how much space will we leave for searching,or even getting lost? Will we still be able to cruise around town, eyes wide open for a random discovery, a motorized heir to Benjamin’s pedestrian flaneur? Or will all use of streets have to be useful and legitimized? 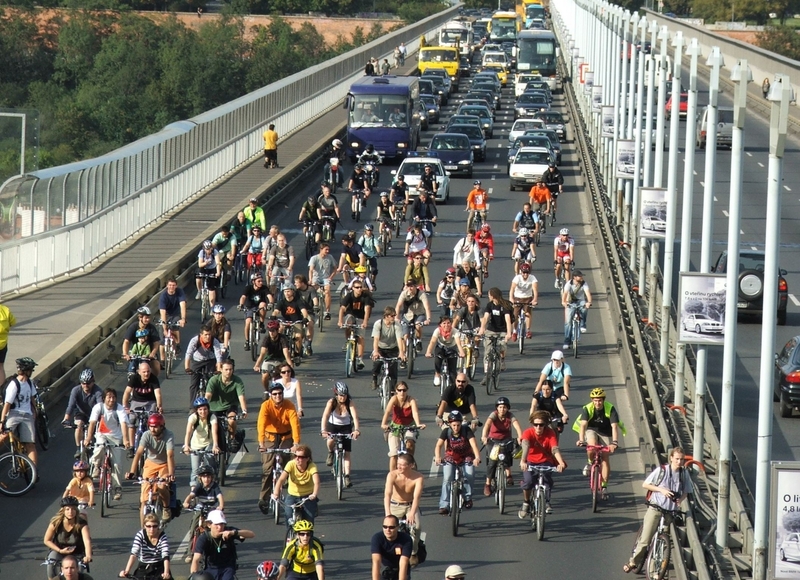 How much space will we reserve for free mobility, like biking and walking? Among the many things the Syrian refugees’ march to Europe has shown us, not least is the signifiying power of walking and occupying public space. And what role will governments still play? Should we leave all work and decisions to venture capital, or does the public body need to drive investment? Should cities build solar powered roads and install parking sensors, the same way they kicked-off the highway system 50 years ago? Or should they wait for investors to do so? I think we shouldn’t leave these tasks to the market alone. Human creativity and ideas are not just social utilities. 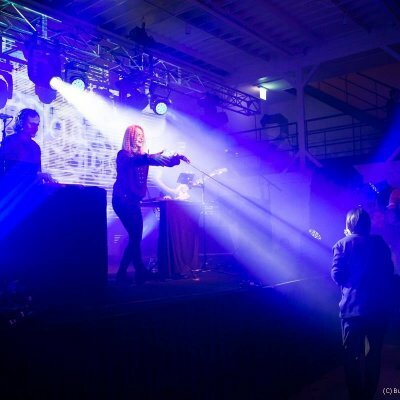 Playing around with space and ideas is an essential part of who we are and how we tell the world about it. As a community we should ensure that the next generation of mobility creates a world that’s just as fascinating and diverse as the coral reef—even if it that means a bit of chaos here and there.